Smartron is an indian company that aims to take on the big players in the mobility business with their offerings. They made all the right noises when they came out with their hybrid notebook t.book. They are aiming to build an IoT based array of services and devices. We spent time with the t.phone. Here is our review of this phone made by an ambitious indian startup. The build is the first thing that stands out when you compare this device with the others. If this is their first effort, we are very impressed with the design. There are straight lines and curves that can give any flagship a run for its money. A lot of work has gone into the crafting and material selection here and it shows! The minute you hold the device in your hand, you get only one feel – premium! The phone looks like a dream and weighs less than a feather by mobile phone standards. It has a 5.5 inch display and weighs just a measly 148 grams. The phone is just 6.98 mm in thickness. 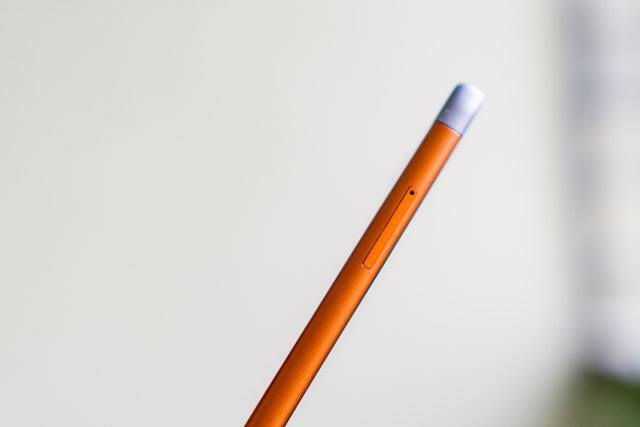 The company claims that it is the lightest 5.5 inch device, we think that it is very nearly there. The front side is devoid of capacitive buttons. The rear side is also very different from other contemporaries, it is a clear, clutter-free and well stated design. The camera and flash together on one side in the top and a very understated and minimal branding area. What we loved was the fact that they have highlighted the indian angle in the banding message. The curved edges accent the whole feel very well and when you hold the device in your hands, it is sure to catch the eye of people who are around you. 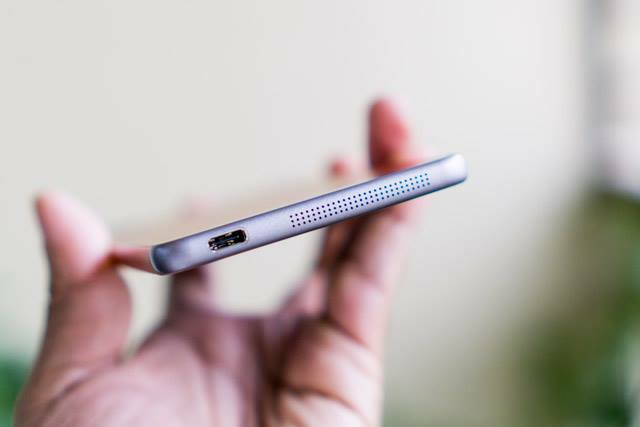 Our favorite aspect in the rear side was the fact that the device does not slip or slide from your hands when you hold it. 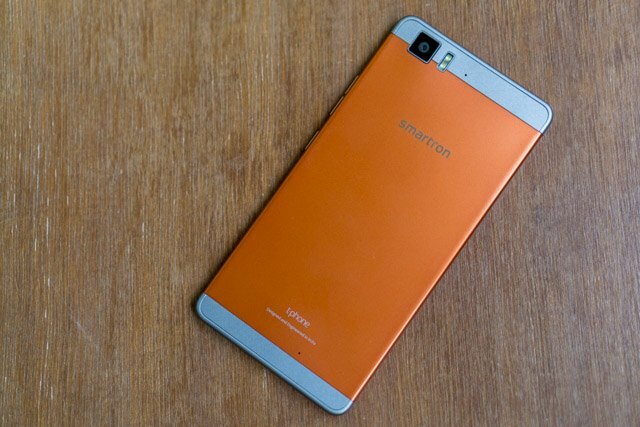 Despite an all flat design that is not curved, Smartron has done this well. The dual tone color scheme works very well and looks brilliant! 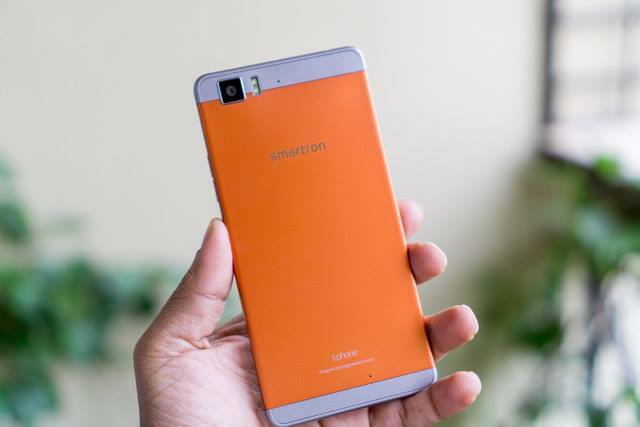 Like we mentioned earlier, there is a 5.5-inch Full HD display on the Smartron t.phone. It has Corning Gorilla Glass 3 protection along with a special oleophobic coating to prevent smudging, it works like a charm on that front. Smartron has given this phone a Super AMOLED panel which makes the colors pop out very well. The company has included what it calls Apical assertive display technology to ensure that outdoor readability isn’t affected in very bright and illuminated conditions. The dark colors are very exquisitely deep and watching videos or gaming does not strain the eyes at all. The camera is a tad bit on the disappointing side. The Rear 13 MP camera is satisfactory and takes satisfactory pictures.It comes with a 1.12 micrometer pixel size, f/2.0 aperture, PDAF, HDR for photos and much more. It is also capable of shooting 4K videos. The front-facing camera sports a 4MP sensor with 2 micrometer pixel size and f/2.0 aperture. The problem is in the detailing and the resolution sometimes. When you zoom in to a picture you see a lot of noise. There is also noticeable lag here. Smartron did a good thing by decoupling the camera app and making it separately available of Play Store, that way, they were able to push updates and with the update, quite a few issues were addressed. 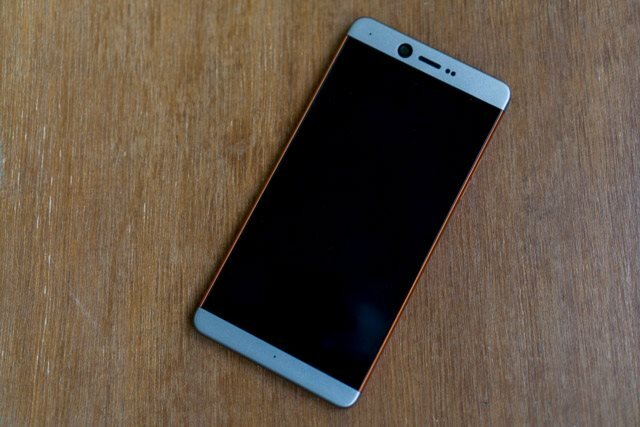 The t.phone gives a ton of hope for indian buyers like us. 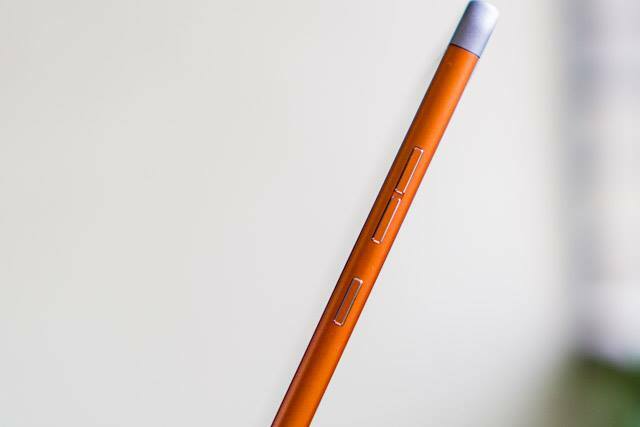 The device is very impressive and hits a lot of ticks in our list. As a company Smartron has shown tenacity and keen intent to listen and fix issues, that will stand them in good stead. The price of Rs 22,999/- puts it in competition with many a flagship out there from the bigwigs and with some minor tweaks we are sure that they will come up trumps. The device is clearly a bold and brilliant indian effort.